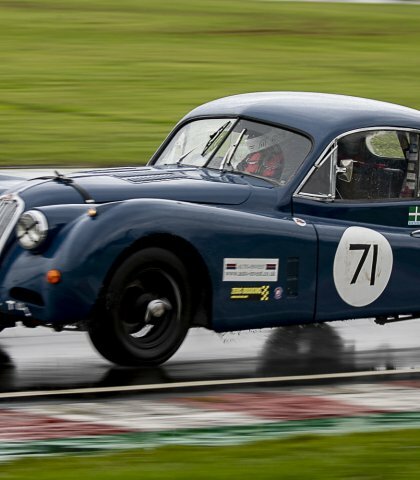 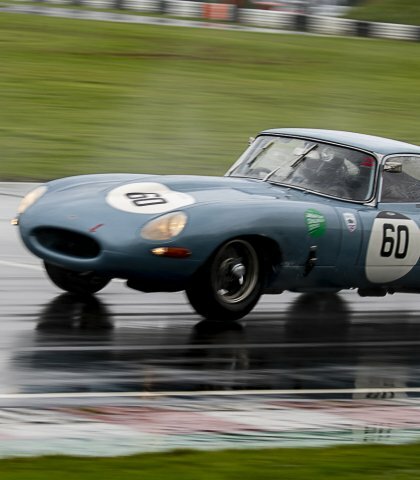 This series of races was started in 2016 as a result of the well supported Castle Combe Autumn Classic JEC Pre’66 races, which has been run for the last 4 years. 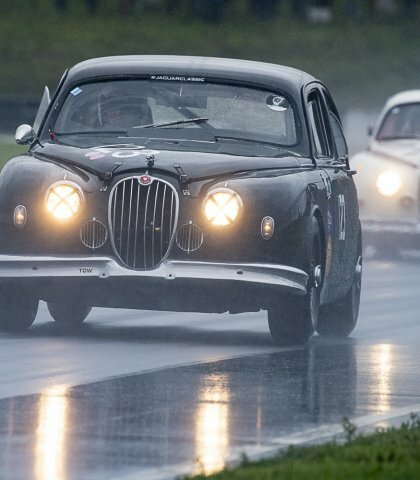 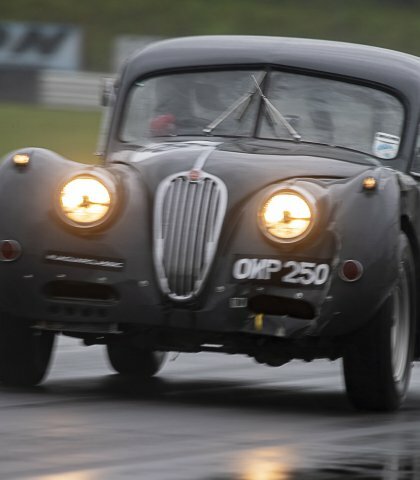 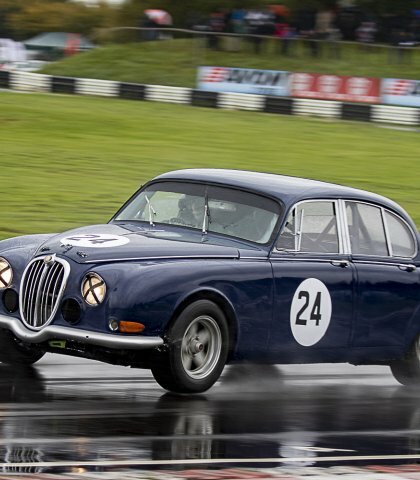 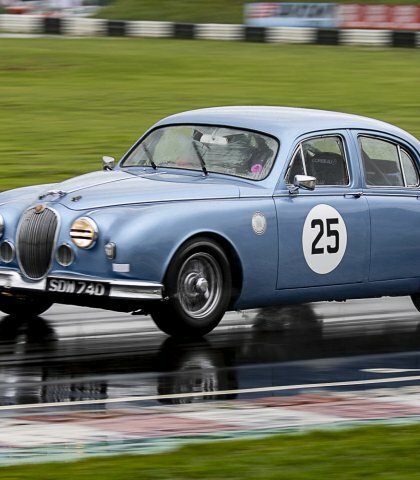 A hit with spectators, 2015 saw a record 11 Jaguar MKIs racing in what was the highlight of the meeting. 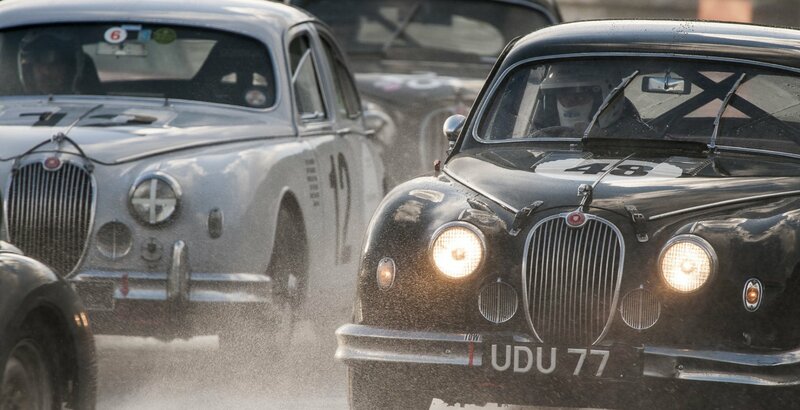 Classes from Standard (2.4 Litre saloons), spanning MKVII-MKIX. 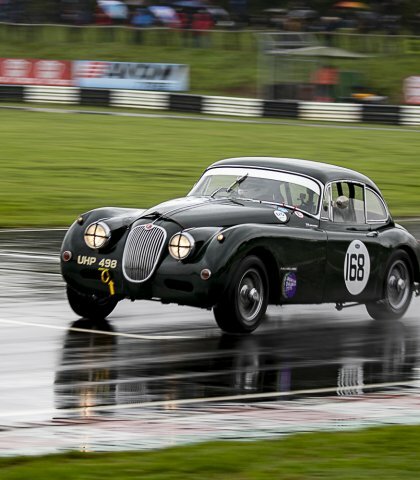 Interested in our previous Race Series? 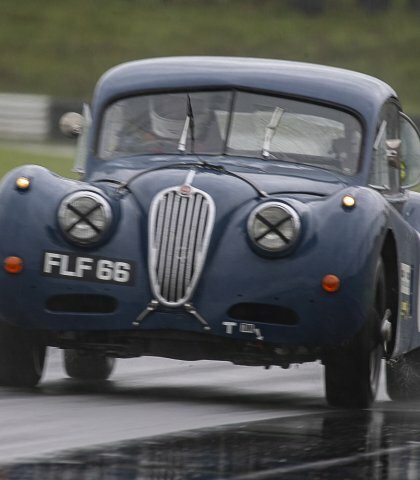 You can view all the results in our archive.